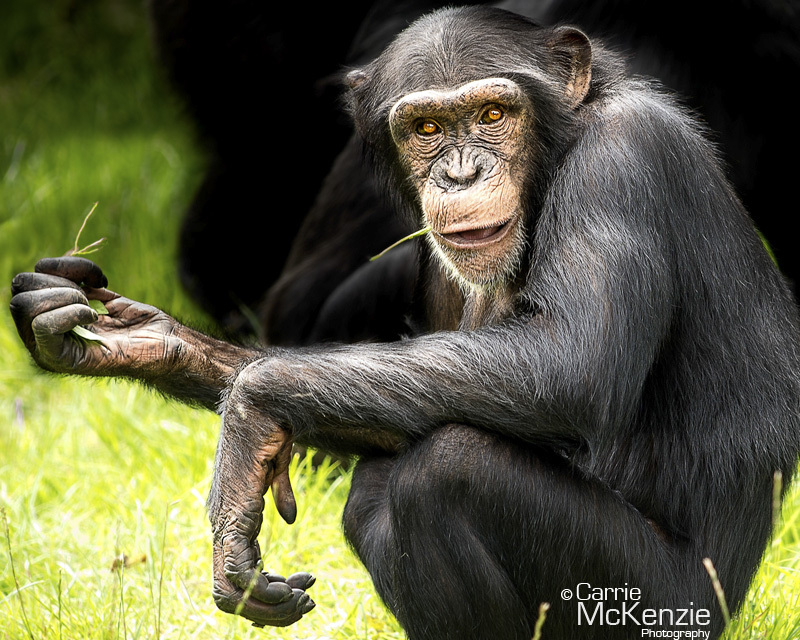 SHOP CHIMPANZEE – YOU LOOKIN’ AT ME? LUSTRE or GLOSS PRINTS: HIgh-image-quality print on Fujicolour crystal archive professional paper that produces vibrant colour reproduction. 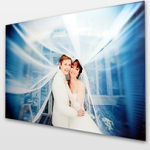 CANVAS: MIrror-wrapped around, and printed on high-quality 100% natural art canvas with ultra chrome inks and coated wit h a special protective varnish that preserves the canvas even further. 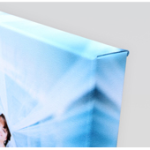 ACRYLIC FLOAT PANEL: Acrylics have a stunning diamond polished, high gloss finish. Printed on Fuji Professional Paper, and pressure bonded onto an Acrylic panel using special ultra thin double sided optically clear mount film. Ready to hang, easy wipe clean. Display and Print Prices below. Please contact me for alternative sizes or display types not listed.